Oscar-winning actor Morgan Freeman is in a hospital in Memphis, Tenn., on Monday after being injured in a car accident near his home in Mississippi. Mississippi Highway Patrol spokesman Sgt. Ben Williams said Freeman was driving a 1997 Nissan Maxima belonging to Demaris Meyer of Memphis when the car left a rural highway and flipped several times shortly before midnight Sunday. “There’s no indication that either alcohol or drugs were involved,” Williams said. He said both Freeman and Meyer were wearing seat belts. The woman’s condition was not immediately available. Freeman was airlifted to the hospital in Tennessee. Clay McFerrin, editor of Sun Sentinel in Charleston, said he arrived at the accident scene on Mississippi Highway 32 soon after it happened about 5 miles west of Charleston, not far from where Freeman owns a home with his wife. McFerrin said it appeared that Freeman’s car was airborne when it left the highway and landed in a ditch. When one person tried to snap a photo with a cell phone camera, Freeman joked, “no freebies, no freebies,” McFerrin said. 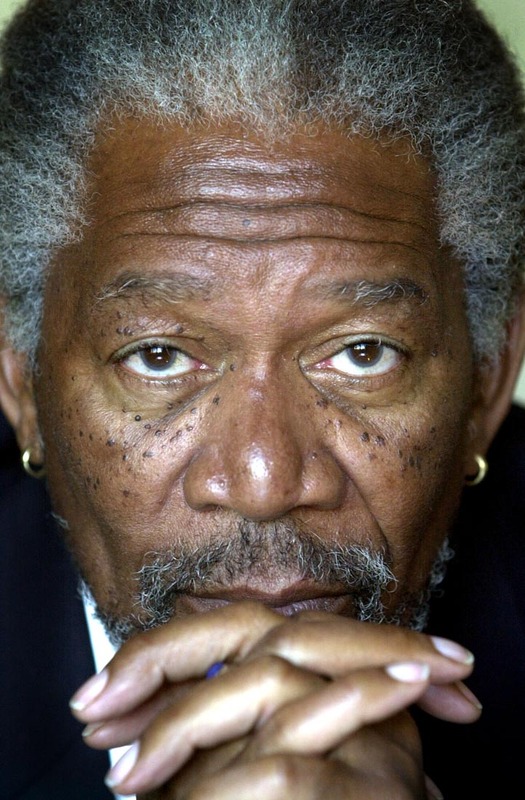 Freeman won an Oscar for his role in “Million Dollar Baby.” His screen credits also include “The Shawshank Redemption,” “Driving Miss Daisy” and “The Dark Knight,” now in theaters.